Hard money is a term often used to describe a funding stream originating from a government agency or other organization. The flow of funds represents an ongoing and scheduled series of payments, rather than a one-time grant. Hard money could take the form of government daycare subsidies or annual scholarships to post-secondary students. Hard money is also used to describe a physical currency, such as coins made out of precious metals including gold, silver or platinum. Also, circulating currency whose value ties directly to the value of a specific commodity is known as hard money. For instance, the Gold Standard once used by the United States could be called hard money. 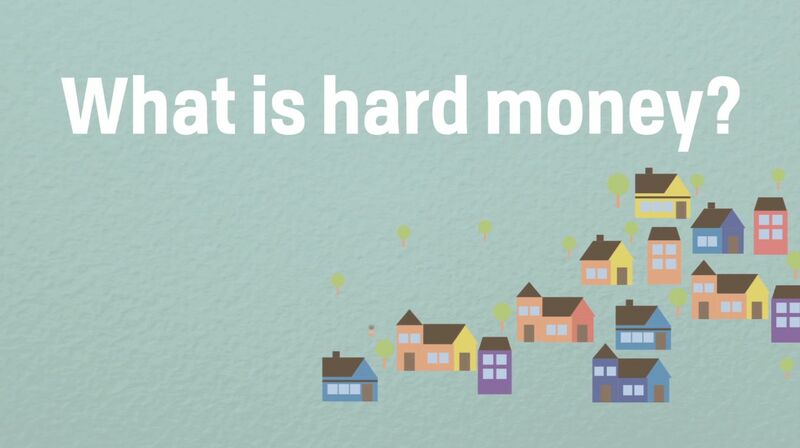 Hard money is a preferred form of funding by governments and organizations because it provides a predictable stream of funds. In the case of a student scholarship, it provides budget certainty to the student planning for his or her time in college. By comparison, one-off grants can make long-term planning and budgeting more challenging. Hard money as it describes the nature of currency is less frequent in today’s global economy. Most countries use fiat money. Fiat is the process of creating a legal tender by government decree. The paper has no intrinsic value of its own without this fiat. Hard money has a value tied to the price of its underlying commodity. In contrast, the value of fiat money ties only to supply and demand factors. Using fiat money can give governments greater flexibility in the event of a financial crisis. Hard money is also a term used in politics and lending. In politics, the term hard money means money donated directly to a politician or a political action committee. Hard money contributions carry some limitations and regulations, including how much you can contribute and the use of the funds. By comparison, donations to political parties which don’t have the same limits and controls often get the name soft money contributions. So, while an individual can donate up to $2,700 in hard money per election to a specific candidate in 2018, they could donate an unlimited amount to a political party. The party may redirect funds to candidates of their choosing. In lending, a hard money loan is one which is backed by the value of a physical asset, such as a car or home, and recent cryptocurrencies. The cost of the asset acts as collateral for the loan. Loans of this type typically have a higher interest rate than what the borrower might receive through a traditional mortgage lender or other established financing channel. Private investors or individuals most often issue a hard money loan as lenders of last resort due to timing or perhaps the distressed financial situation of the borrower.